LIKE CRAZY. Featuring a quote from a film that made me cry like a baby. There’s something uniquely therapeutic about the act of cutting up magazines and putting together a spiffy new collage. 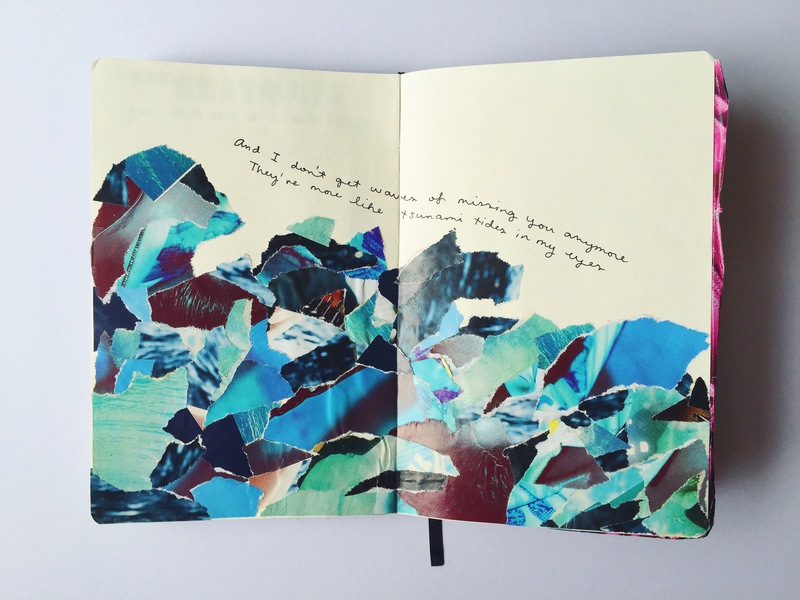 Whether you’re making a mood board, motivation board, zine or a page off your personal scrapbook, collage art is a great way to exercise your creative muscles and play around with ideas. ED SHEERAN KNOWS. Tip: listening to music while making collages can help you find exactly what you wanted to say. 1. It’s great way to turn your ~emotions~ into visuals. Oh, I can’t count the number of times I used collage art as a way to vent out my little dramas and life stories, good and bad alike. Sometimes you can’t help feeling crappy about life, but I figured that if you can make something new out of the negativity, then at least it wasn’t all for nothing. And most of the time, getting crafty is a great mood booster too! BEAUTY QUEEN. 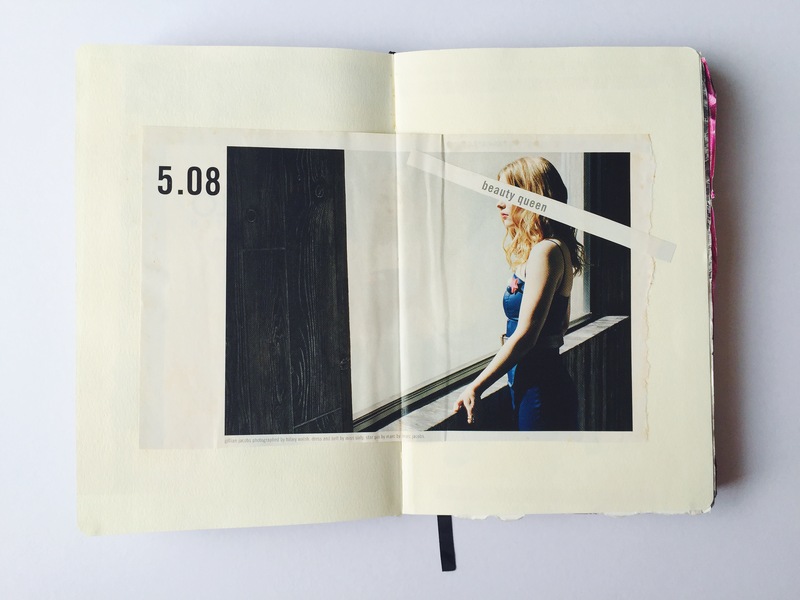 I love the flexibility of collage: you can make it as simple or as complicated as you want. 2. 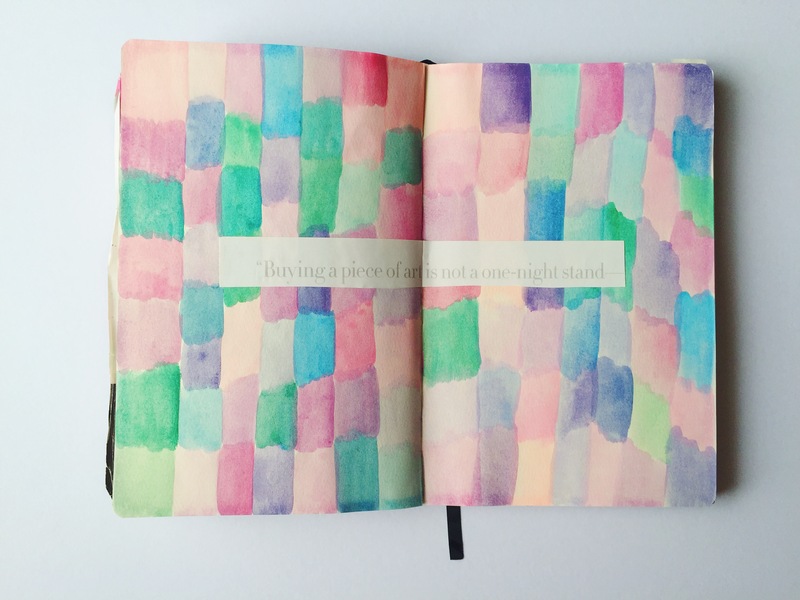 Playing with different mediums is the perfect creative block buster. Feeling stuck on a project? Make a collage. It takes your mind off serious mode and reminds you that work doesn’t always work without play. Shake things up by mixing two different mediums (like painting + collage) and allow yourself to see things in different combinations. “BUYING A PIECE OF ART IS NOT A ONE-NIGHT STAND.” Tip: watch out for pull out quotes that grab your attention, usually they make great themes to center a work around. 3. It doesn’t have to be perfect!!! This is by far my favorite thing about collage art: the freedom to be messy and utterly imperfect about it! The very process of collage making can get quite messy (think a table or roomful of stray cutouts) but believe me, it’s still worth it. If you’re looking for a creative exercise that doesn’t require you to be a “natural” right off the bat, I highly recommend you give collage a shot. It’s all about having fun with it! CATEGORY-LESS. Don’t let the fear of striking out keep you from playing the game! Collage can be for everybody. 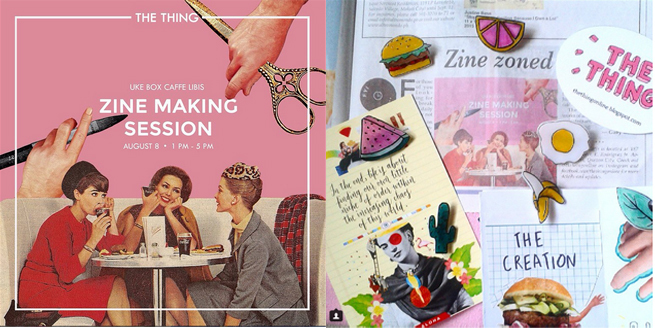 With that said, if you aren’t doing anything this afternoon, you can kick start your collage making life into action by heading over to Uke Box Caffe, Libis, to join The Thing Online‘s FREE zine making session today from 1-5PM! The Thing is an online magazine for young Filipinas run by a couple of friends of mine, they cover pretty much everything young n hip under the sun. I contribute art now and then for their site. You can check out the blog here, and their official Instagram here. THE THING ONLINE. An online magazine for young Filipinas. But if you’re stuck at home today, no worries! 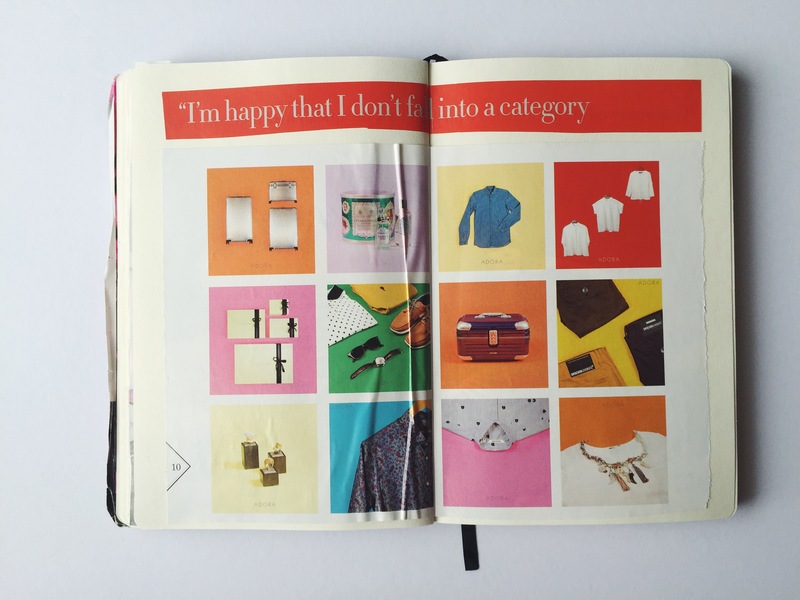 Just grab some magazines, scissors and glue and get started! 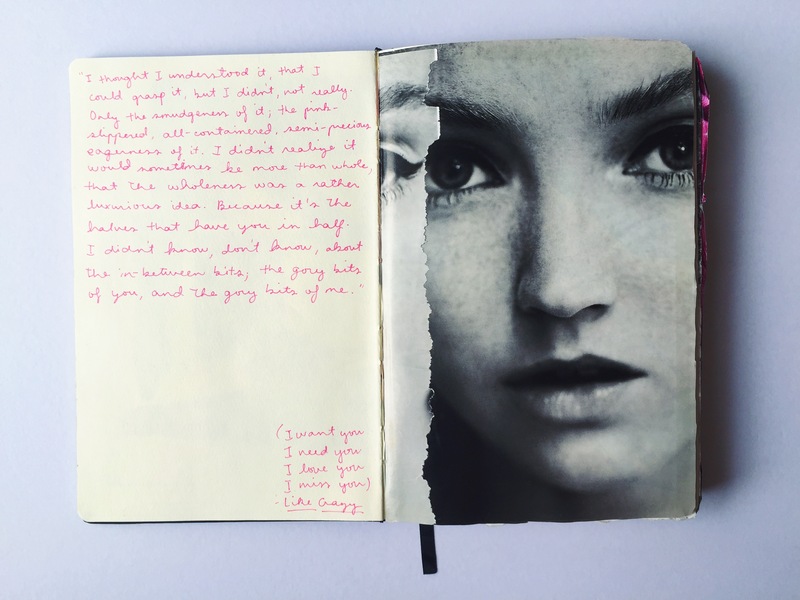 Plus points if you can find a blank journal to make all of them in. It’s just so convenient when you want to look back for inspiration and you’ve got a scrapbook full of personal collages to choose from. You struck a resonant cord with your posting about collage’s. I started making them when I lived back on the East coast and even today in a tiny remote cabin in the Northern wilderness of Alaska… I may not have electricity, running water, phone or TV but one entire wall is now a giant collage. Glad to know you enjoyed the post, Pete! Collage making is great. Keep going! I would love to see that huge collage wall.